I rode at cubao along edsa (opposite side of Farmers) going to naga around 8-9pm. I paid Php750.00 under Amihan Bus Line for an aircon bus with cr and wifi. Please note that bus fees ranges from Php650-850 or as high as Php1,000.00 (air bus) depending on the type of bus or your preference. You might want to consider as well how oft the bus will stop since travel time may range from 8-9 hours. On my end we only drop by at Turbina and all the rest is on the road. Upon arrival at Turbina, I pie vendor came in offering his product plus a comment “Arkelado ah!” which means I’m the only passenger and yes I’m the only one even after dropping off at Turbina. I felt bad though for the driver’s coz they’re in commission basis. Anyway, the bus is mine, hahahaha! We arrived at naga around 5-5:30am. I bought some bread, siopao and drink then went to East Bound Terminal a.k.a Van Terminal located in between “Naga City Central Bus Terminal” and “SM City Naga”. Inside Jesse M Robredo Coliseum (not really inside, hehehe), I took an Aircon Van (a.k.a. 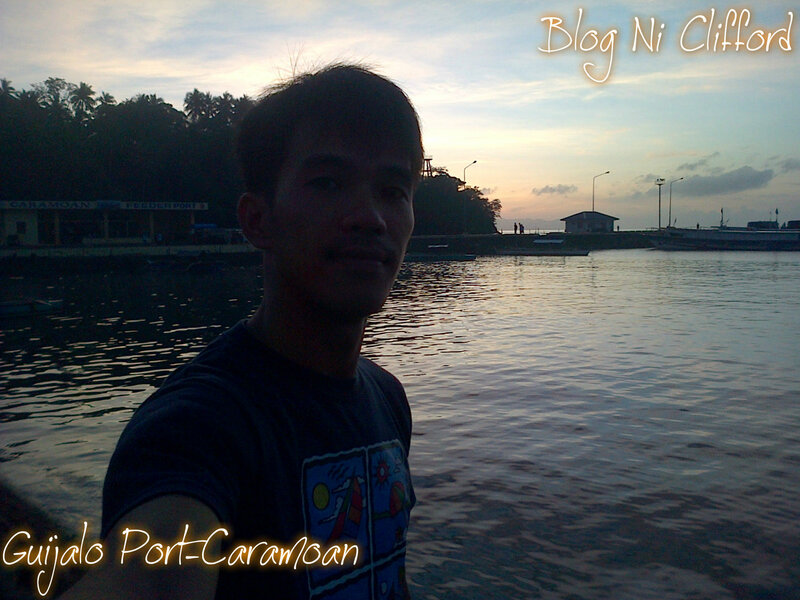 Filcab) to Sabang Port and paid Php100.00. Took a while before we went off as their filling all vacant seats. Travel time is approximately 1 hour and 15 minutes to sabang. Upon arrival at Sabang, porters will approach you but I politely declined their offer. I took the 9am ride to guijalo and paid Php120.00. You would know that you’re getting near when they’re asking for your fare. So wait for them for your fare. Here’s the info of boat trips by the way (via Harry). From Sabang to Guijalo 7:30am, 8:30am, 10am and 12pm till 1pm if there are still passengers or tourist. 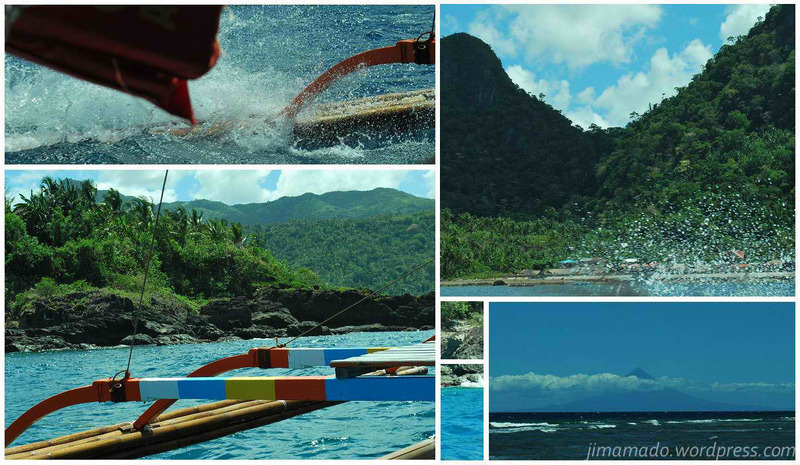 And then from Guijalo to Sabang: 7am, 8am, 9am and 11am. To be safe, set an allowance of 30 minutes prior to the said intervals. 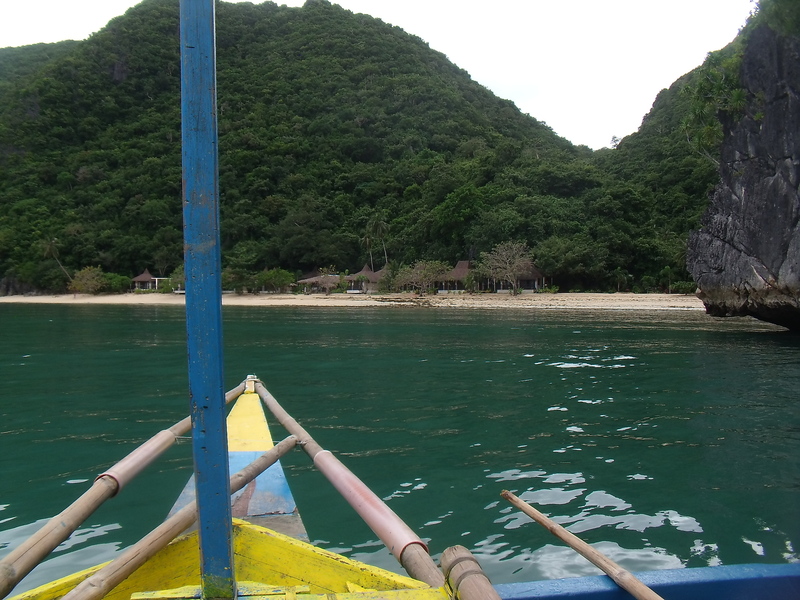 Boat ride from sabang to guijalo would take roughly 2 hours. Unfortunately, on that day it’s wavy and I’m seated in front. Result? I vomited along the way, hahahaha! But on my way back, it’s really calm since I hit the 1st trip. Good thing as well that my vertigo didn’t attack. Anyway, since I’m exhausted due to vomiting I decided to ride in a “habal habal”. Riding in a trike (Php20/px) is cheaper but it’ll drop you off at main roads or at caramoan proper only. However since my purpose is to visit scheduled partnerships at different areas, I decided to hop in a habal habal. So there. I hope this helps. If you’re from Legazpi. Go to Legazpi Grand Central Terminal and ride an Aircon van going to Naga City Central Bus Terminal (SM City Naga). Fare is 100 pesos for a time travel of 2 hours. Then follow noted information above. In case you’ll be coming from Naga Airport. I suggest taking a Taxi or Van from Naga City airport going to the Van Terminal beside SM City Naga. I’m not sure how much this would cost you. 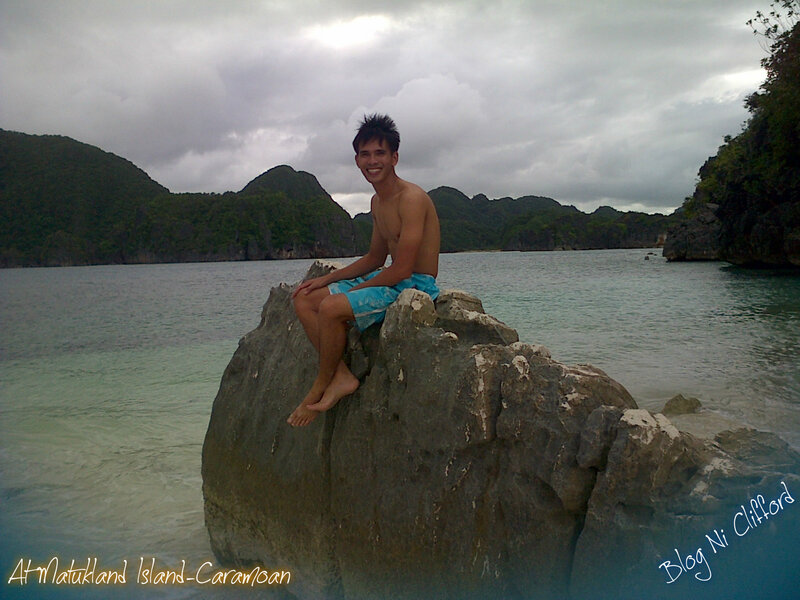 Get a caramoan tour package here! 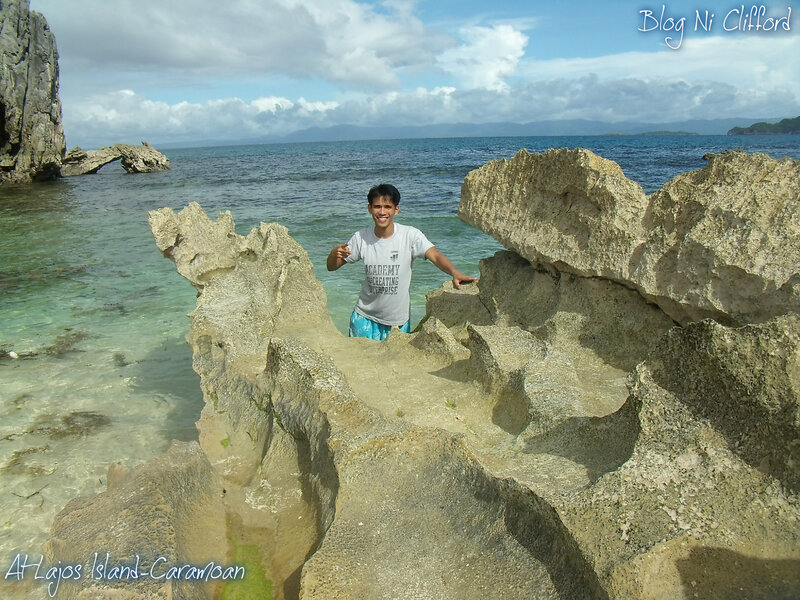 Here’s how to easily to go caramoan.